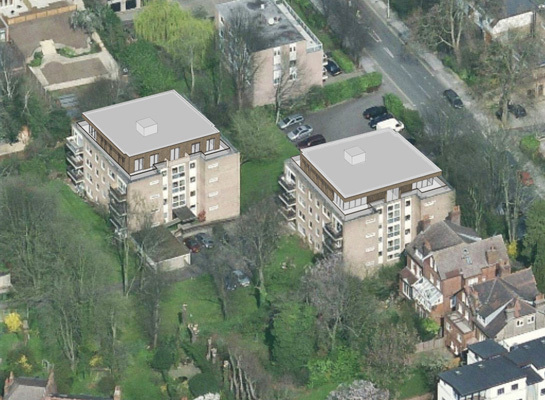 Alford House consists of two identical private blocks of flats in an attractive residential area in Highgate. 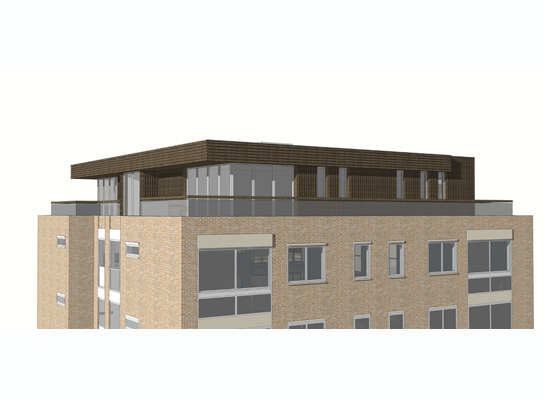 The freeholder wanted us to investigate the possibility of penthouse apartments on both roofs. We took the project through a long process of negotiations with the local authority and obtained planning permission for four large flats in 2017.